It seems that it take you long hours to and from school in transit. Today, your graduation is on its way. Therefore, you need to celebrate this special day with your family and friends in an amazing way that you will not forget as it is an important day in your life. 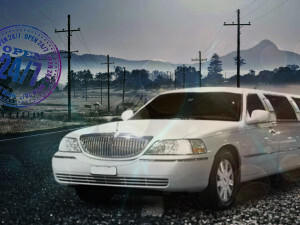 Many people worries about the transportation from and to the prom. 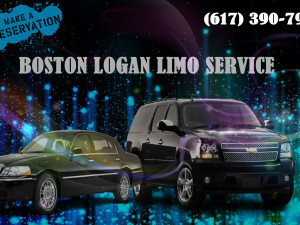 Boston Limo is the luxurious company that you can rely on in these occasions. 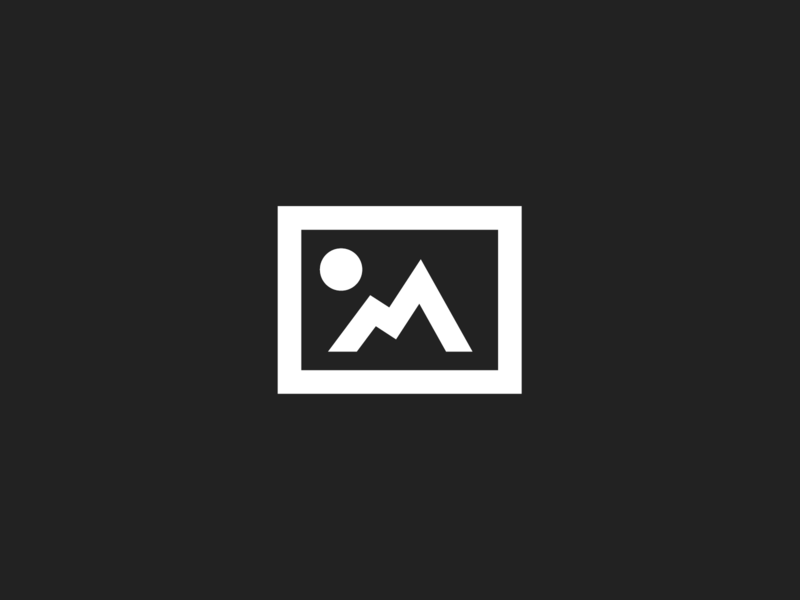 Why Boston Limo is essential for proms? As everybody knows the prom is a special party that is organized by the end of secondary school. The high school party usually takes place in a lovely dining hall or a nice ballroom at a luxury hotel. A couple of hours before reaching the prom, there is always a pre-prom for family, friends and guests usually celebrating and take pictures. The photos taken at party will be a reminder to show your kids in the future how you looked at your prom party. The prom event includes the selection of the prom king and queen, dancing with friends, dining on delicious food, and spending great time with closest friends before heading to college. Males are usually wearing tuxedo, and almost always pick a formal vest to go along with the tuxedo costume. The style of choice for females is formal dresses. Girls spend the whole day being prepared for the prom, getting their hair, and makeup done. Sometimes they spend the whole week around shopping malls searching for the perfect dress. 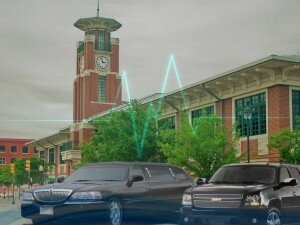 All of that great preparation for that important occasion needs a luxurious Boston Limo to make that important day complete in a wonderful way. To make sure that your prom will be celebrated and done in an enjoyable way and also keep more special and unforgettable, do not hesitate to book a nice limo with Boston Limo. We will be happy to take you to your high school and drive you in great style.